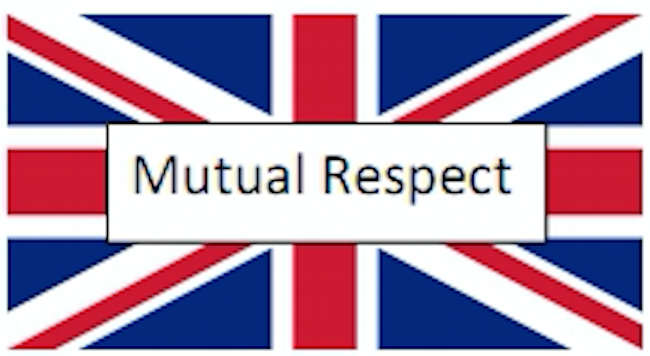 British values are promoted in much of what we do, during school assemblies, Religious Education, and PSHE sessions. The values are also integral to our vision and values. However we recognise that these values are not unique to Britain. 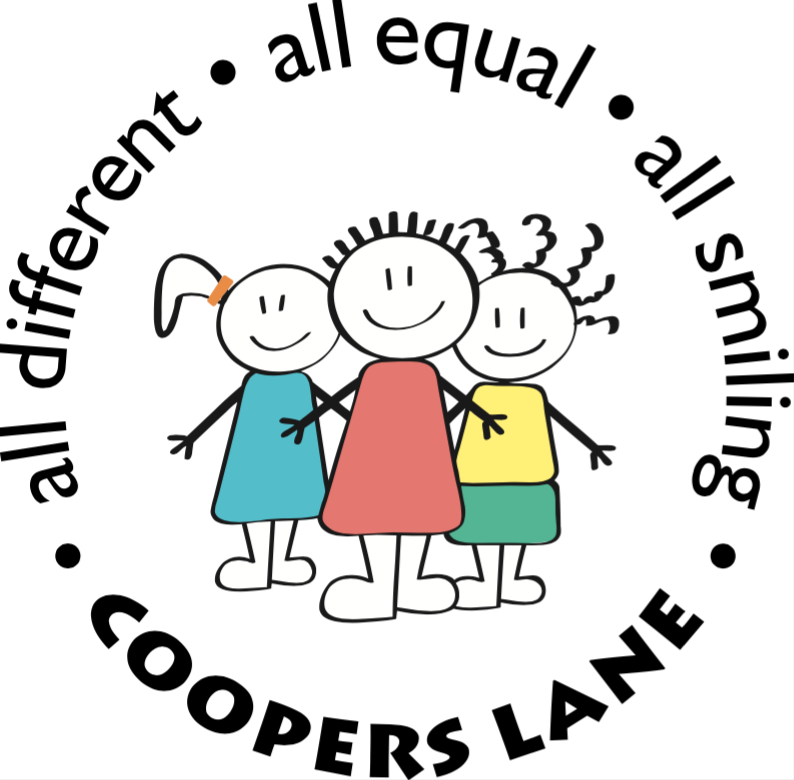 We acknowledge that they differ in no way from the values of the many countries and the cultural backgrounds represented by families at Coopers Lane. 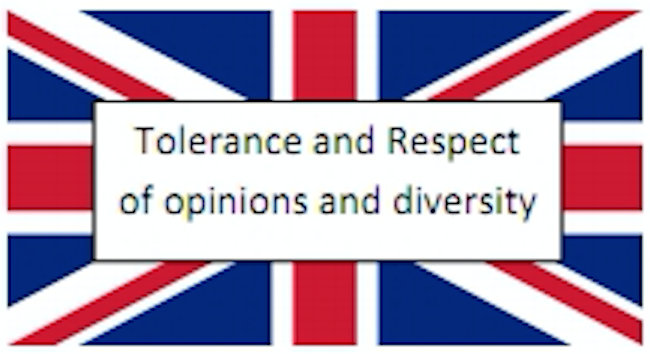 The British Values tie in with our own set of school values which was agreed by the entire school community in September 2015. These 7 values are promoted through our ‘Value of the Week’ where the value is a focus of assemblies, displays, class focus and also published in the school newsletter. Democracy: Children, parents and staff have many opportunities for their voices to be heard. 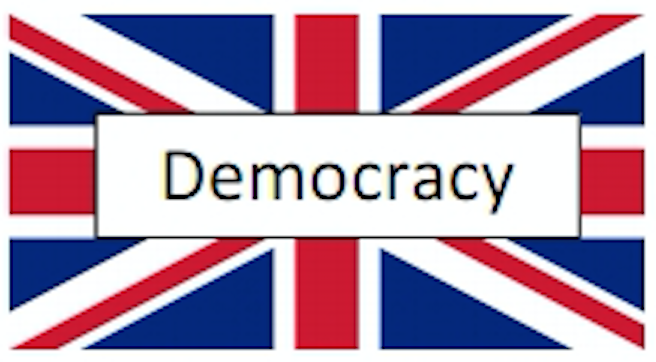 Democracy is central to how we operate e.g. election of school council, reflecting very much the British electoral system. Pupils are always listened to by adults and are taught to listen carefully and with concern to each other, respecting the right of every individual to have their opinions and voices heard. Parental opinions are also encouraged through our regular surveys. We also have an “open door” policy to parents/carers to ensure that all stakeholders feel confident in approaching us should they have any issues. Democracy is also taught through our curriculum eg: Greeks and Romans. 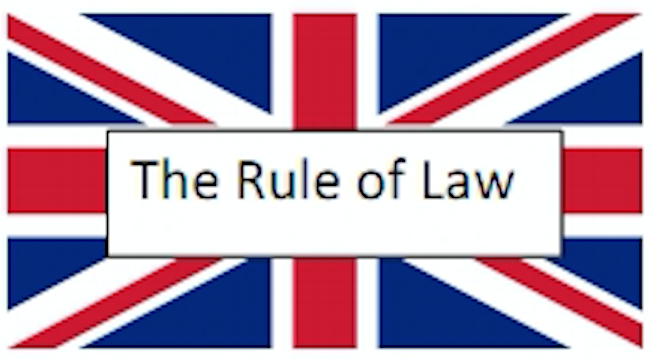 The Rule of Law: The importance of rules and laws, whether they be those that govern our school or our country, are referred to and reinforced often, such as in assemblies and through visitors e.g. Fire Service/Police, when reflecting on behaviour choices and consequences. Class rules and routines are clearly agreed and established to ensure that every class member is able to learn in a safe and ordered environment. Again in the curriculum the development of laws and an understanding of different rules / laws through history is taught through our various topics. Individual Liberty: We promote freedom of choice and the right to respectfully express views and beliefs. Our pupils are encouraged to know, understand and exercise their rights and personal freedoms and are taught how to exercise these safely, such as in our PSHE lessons. We are also a Unicef Rights Respecting School. Mutual respect and tolerance of those with different faiths and beliefs: We serve an area which is culturally diverse and we are extremely proud to promote and celebrate our different backgrounds and beliefs e.g. Black History Month, Diwali, Chinese New Year etc. Tolerance, politeness and mutual respect are at the heart of our aims and ethos. Our curriculum also provides opportunities to learn about other faiths, beliefs and cultures.